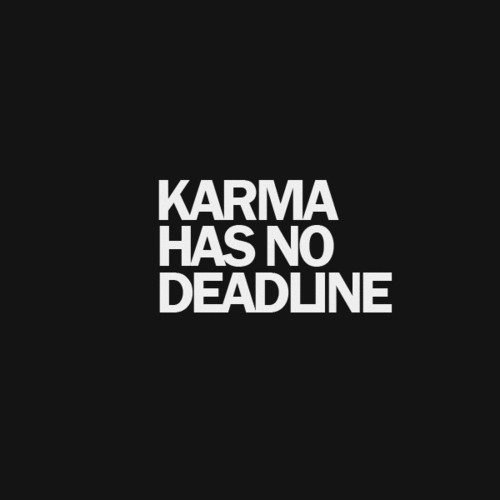 Remember the last time Karma hit you hard, did you know what was about to happen? Well, this is how Karma works, Karma works in the most mysterious ways you could ever imagine! Karma is not about expecting an instant positive outcome. Good with greed ain’t the right mix! You can never judge when and how Karma is going to strike. Just keep doing your bit and one day your Karma will come back with unexpected rewards. You just have to believe it will. Karma rewards you for your kindness and lashes out when you have motives behind your kindness. We all have one life to live, love and laugh! So let’s make the most. Let’s value time, value life.